Below is our fourth quarter newsletter. If you would like to get these in your mailbox, please visit our website and signup for our newsletters at the bottom of the home page. 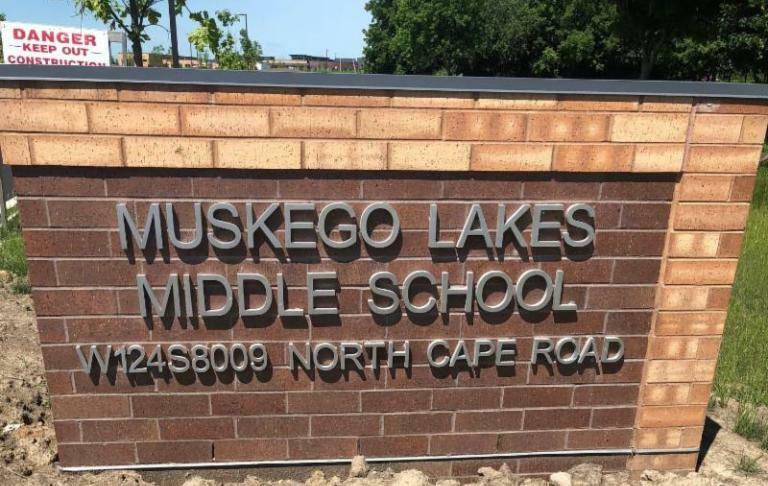 This summer Muskego Lakes Middle School built a new school including a beautiful new kitchen and dining hall. Click here to see more pictures of their new location! Fein Brothers was able to provide the new middle school with all of their equipment, smallwares and serving lines. 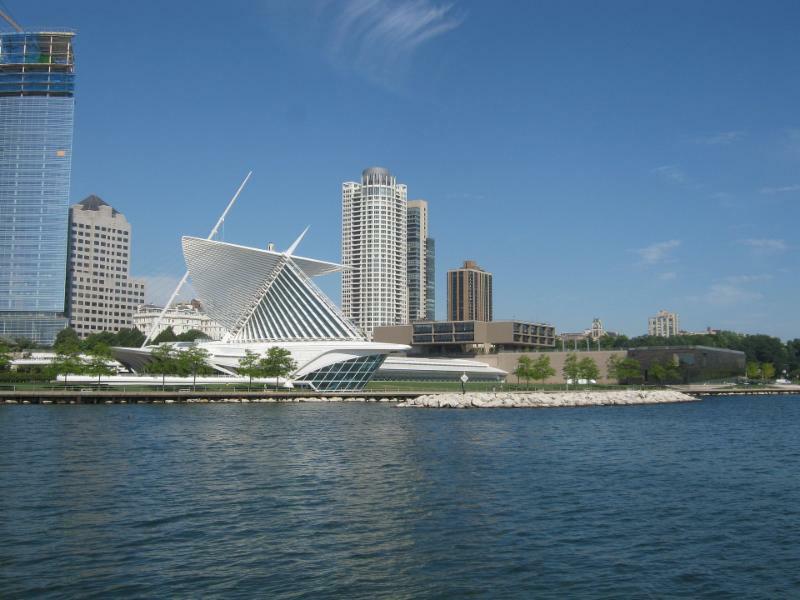 Did you know that the Milwaukee Public Museum displays the worlds largest dinosaur skull?! The skull is 9-foot-by-8-foot from a Torosaurus. The Torosaurus, whose name means “bull lizard,” was unearthed in the Hell Creek Badlands of northeastern Montana in 1981. In a skillet, heat butter over medium-high heat. Add apple; cook and stir 3-4 minutes or until tender. Stir in brown sugar, maple syrup and cinnamon; cook and stir 1 minute longer. Remove from heat; keep warm. For pancakes, in a large bowl, whisk flour, sugar, baking powder, pie spice and salt. In another bowl, whisk eggs, milk, pumpkin and oil until blended. Add to flour mixture; stir just until moistened. Stir in walnuts. Lightly grease a griddle; heat over medium heat. Pour batter by scant 1/3 cupfuls onto griddle. Cook until bubbles on top begin to pop and bottoms are golden brown. Turn; cook until second side is golden brown. Serve with apple topping. Nov. 17: Milwaukee Holiday Parade, Downtown Milwaukee. Fein Brothers has several employees with family ties to Puerto Rico and after the devastation of hurricane Maria, Puerto Rico is still in need of so much help. We have partnered with our customers on a fundraiser to raise money that will be donated to Unidos Por Puerto Rico. We have a big birthday coming up! Next year will be our 90th anniversary and we can’t wait to celebrate with you. Look forward to specials throughout the year as well as a customer appreciation party.